Egypt is the pride and joy of Africa. It has ruled the tourism world and has made it to the hearts of millions all over the world. • Other Languages used: English and French widely used by educated people. Egypt is the oldest and most durable civilisation that the world has witnessed. However, Ancient Egypt Civilisation that started the golden rule of Egypt got lost somewhere along the way when Roman then Islam, Ottoman and British invaded. Every invasion has left a strong presence. 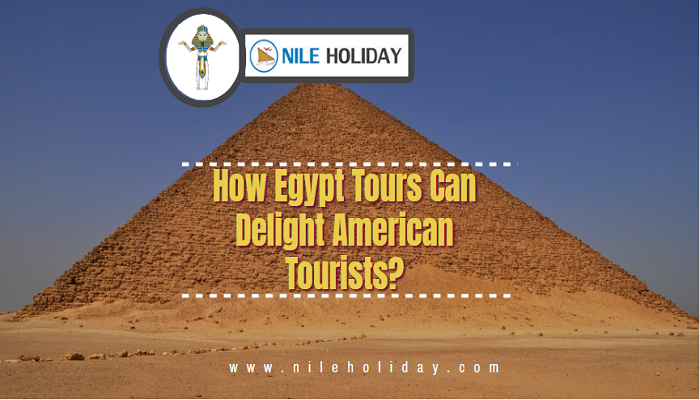 Egypt Tourism has brought into the limelight now. And Egypt is basking in its glory and creating a buzz that has taken the entire world into its clutches. Egypt is a transcontinental country that borders Libya, Sudan, Gaza strip and Israel.A land bridge between Africa and Asia by the Suez Canal is a traversable channel that connects the Mediterranean Sea and the Indian Ocean that pass through the Red Sea. • Cairo: The vibrant capital city is the gate that leads you to the door to unlock Ancient Egypt’s secrets. • Giza: The royal city holds the most precious Egypt gems and is the most sought after destination of Egypt. • Luxor: Another enigma of Egypt with temples and tales of its own that weave its own magic. • Alexandria: The city with Greek and Roman influence puts Egypt’s history and allures into another dimension altogether. • Aswan: The small town of Aswan is a fresh breath of Egypt air. Egypt is a desert country surrounded by Mediterranean and Red Season two sides. But what makes Egypt different is that ‘Egypt’ is not seas but the ever-flowing Egypt Nile Cruise. 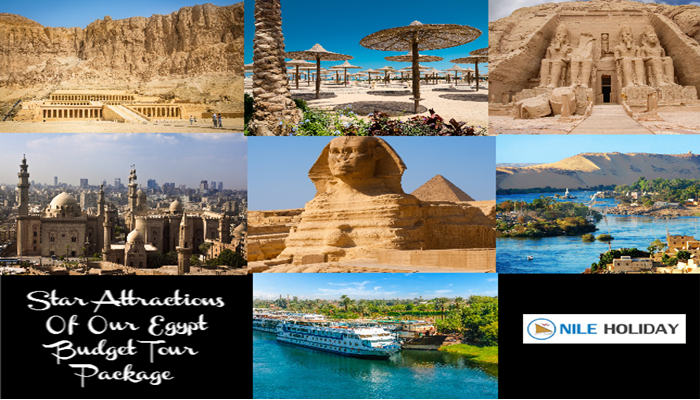 So don’t miss a chance to enjoy the life source of Egypt whether on felucca or days long cruises totally up to you. A paradise in the middle of nowhere is a fantasy, an adventure, and an answer to your taxing life. And Egyptian Oasis has some unforeseen pieces of land that work their magic every time and for everyone. • Activities such as felucca rides etc. Many festivals and religious carnivals (mulid) are observed. But Ramadan attracts more Muslim tourists to witness and enjoy. Another event that attracts tourist is the ancient spring festival (Sham en Nisim) celebrated between the Egyptian months of April and May. Cool temperatures make it the best time to visit Egypt to your heart’s content. You will find it packed with tourist from every corner this time. Due to the heat, it garners fewer visitors and lower prices. Not to mention the best time to enjoy Nile River activities. So, whether you want to step into Egypt history and unlock its secrets or to chill out in the sandy beach and discover the underwater adventures, to rekindle your love life in a middle of nowhere, or want to set out in a cruise or felucca and let the tide romance you and help you discover Egypt’s glory, there is no better place to go than NILE HOLIDAY.